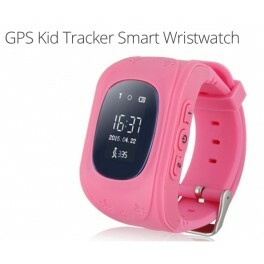 Kids’ smart watch links to parents’ smartphones, so they can keep tabs on their location and communicate quickly. A real mobile phone with GPS tracking! 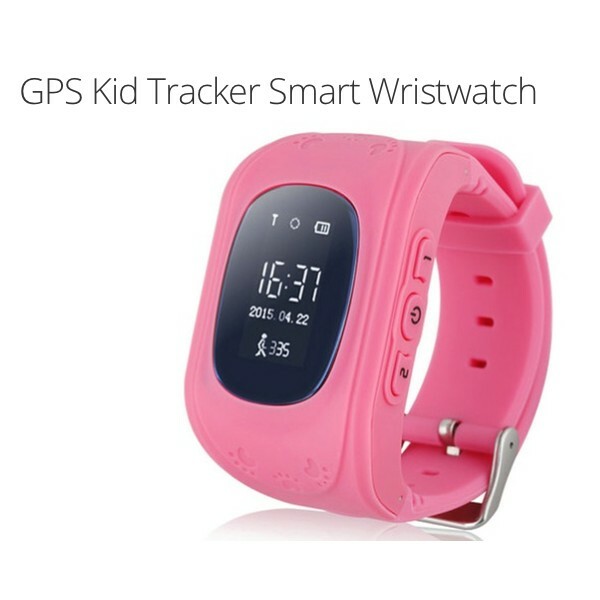 GPS Kid Tracker Smart Wristwatch How it Works The GPS smart watch is worn by kids but synced up to their parents’ smartphones. Through a free downloadable app, the parents can track where their children are, send alerts like “dinner’s ready,” or even dial the smart watch to talk to them. 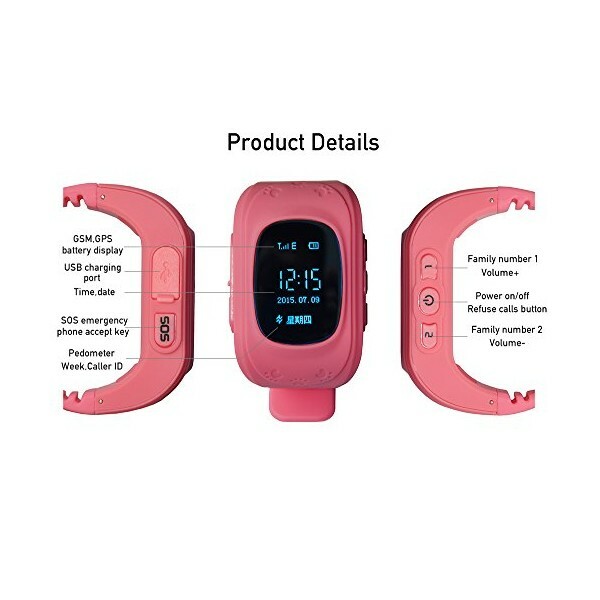 Functions GPS and LBS dual-locating function Electronic fence function: sends an alert if a child leaves the preset area Remote monitoring: high-sensitivity mic lets parents listen in to children’s surroundings Two-way communication: parents can dial the watch and kids can call their parents SOS one-key calling: holding the SOS button for 3 seconds will automatically dial the parents Fitness tracker: stores 3 months’ worth of steps data Details Bold and colorful kids’ smart watch Material: plastic Screen size: 0.96” Compatible with Android and iOS devices Battery: 3.7V 400mA rechargeable Standby time: 2–3 days. 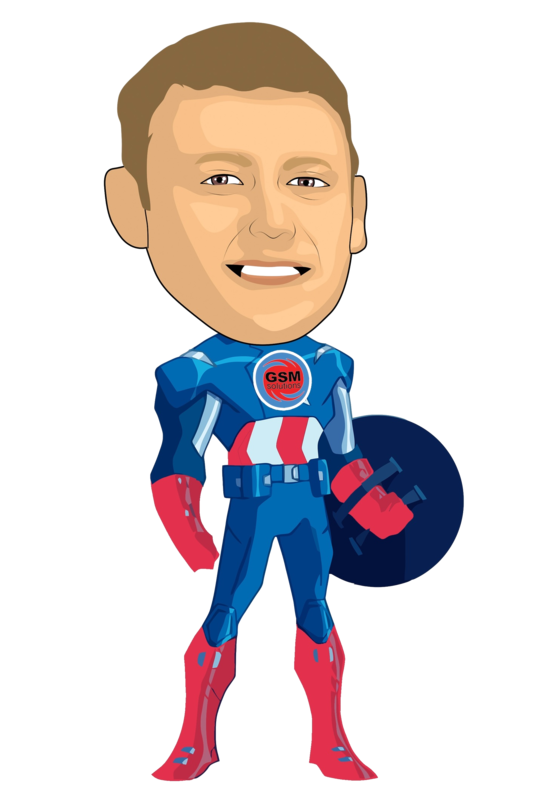 Activation of the GPS feature can depend on location.